There is no photo allowed during Meet & Greet. 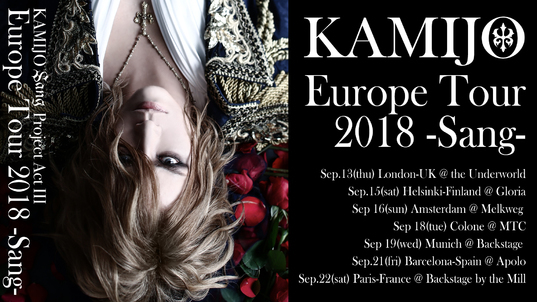 "Memorial Photo Ticket" allows to have a photo session with KAMIJO after the concert. "Memorial Photo Ticket" must be combined with a concert entrance ticket. If you have only "Memorial Photo Ticket" you can't access to the concert.